Hello everyone, First of all welcome to 2019! The Christmas period was a long, much needed break. 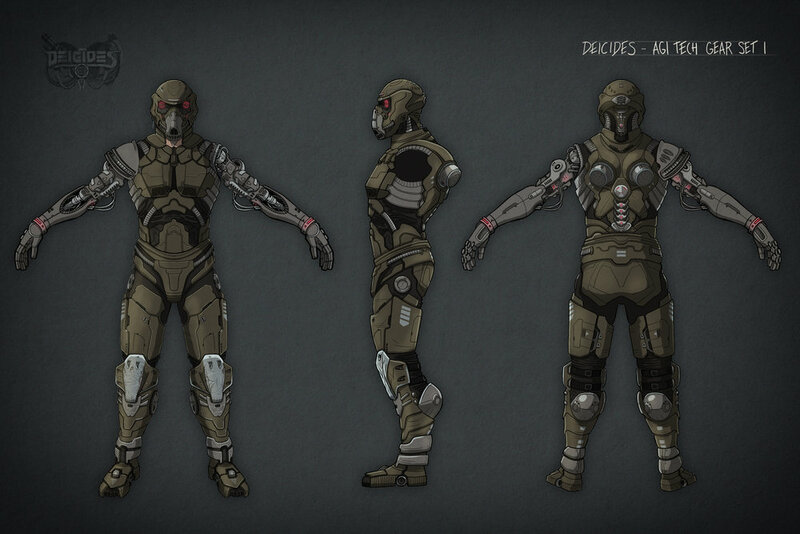 Since it’s the new year we wanted to show you some of the content we have been working on. 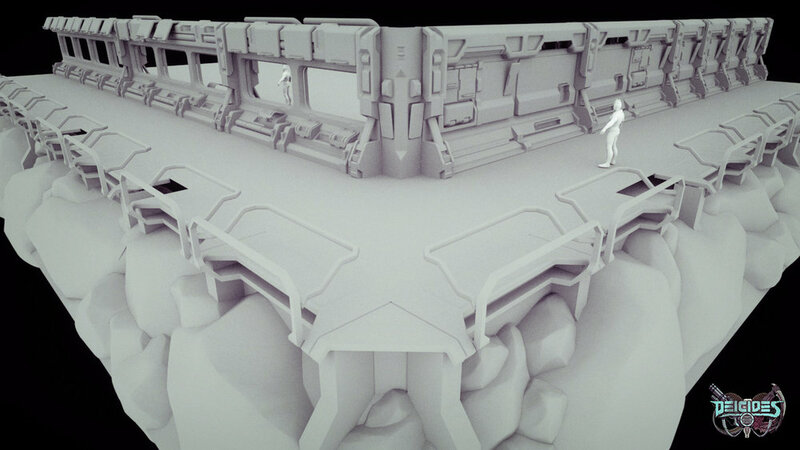 We have included a small video showing more work on platforms, a couple of assets and basic mood of the level. 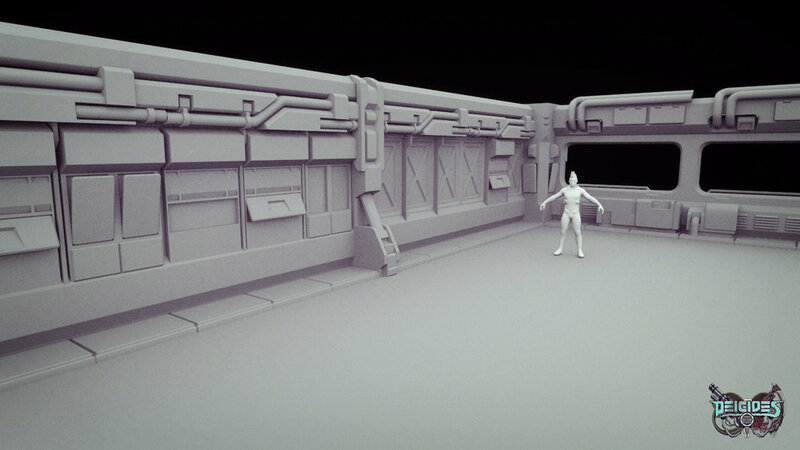 We also have some exploration shots for the Laboratory environment. After we finish enemies, the focus will be working on Security Guard and his mutated state. 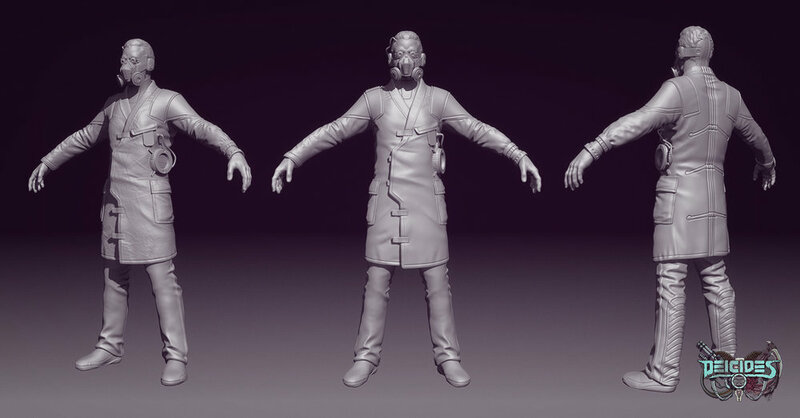 We have also been working on the Scientist and his unfortunate mutation. The Security Guard allowed us to test building characters from individual pieces, so next in line will be first AGI Tech character gear so we can start working with gearing up in game. Security mutant is first non standard rig in the game. 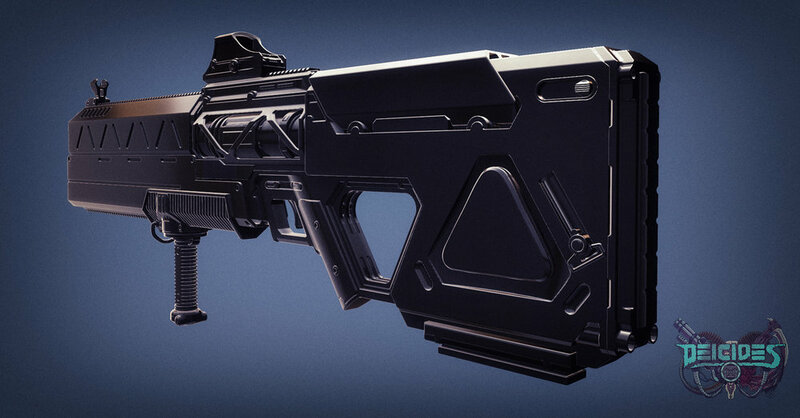 The next weapon for the main character is Energy Rifle. 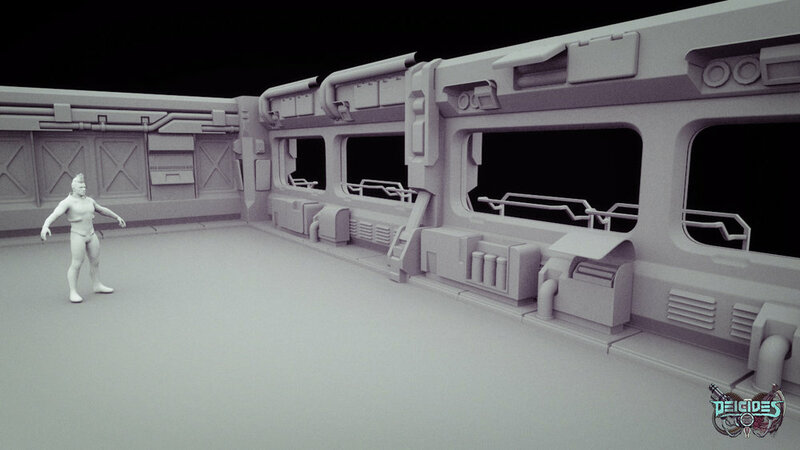 So far we have been working on textures, so the final version will probably be included in next update. One of the major updates this month is functional spawn manager, which allows us to populate maps with lots of handy settings. It will give us freedom to generate maps without having to place all enemies for each of them again.